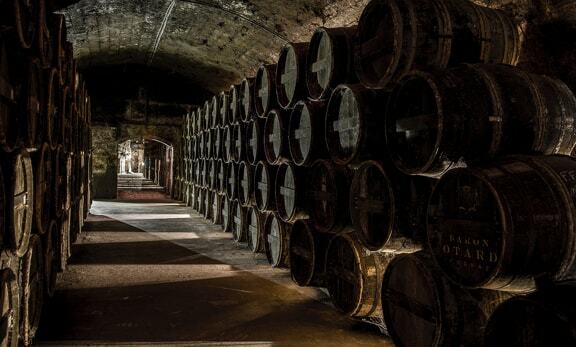 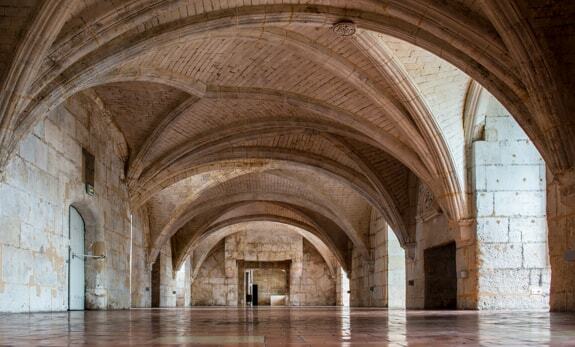 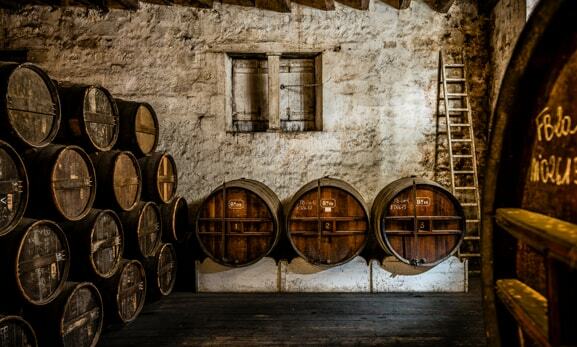 Visit the Royal Château de Cognac, Historical Monument, House of BARON OTARD Cognacs, through our Experiences. 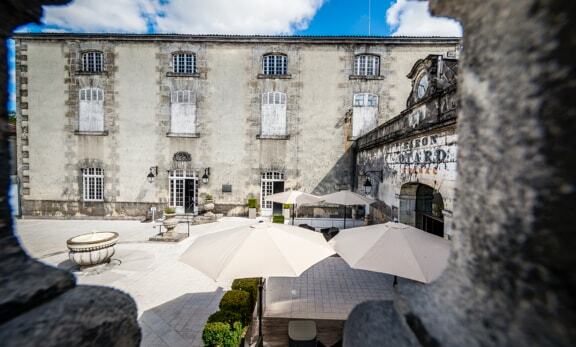 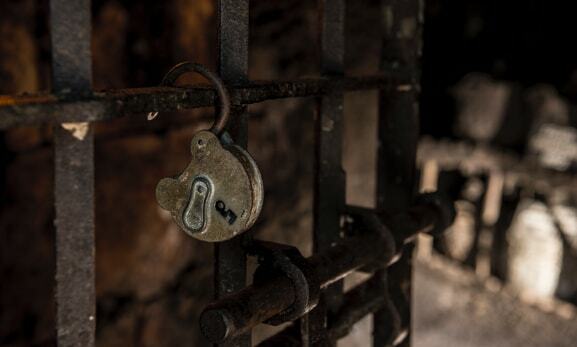 At the Heart of the Château - 46€/pers. 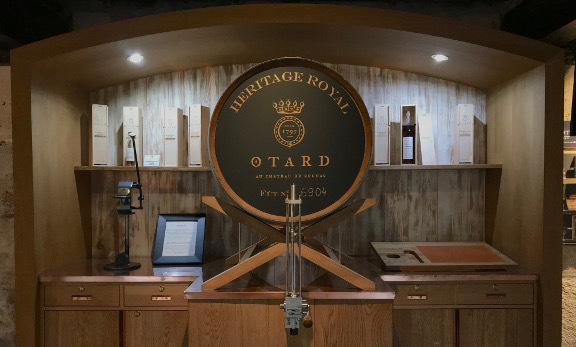 From the history of France to Baron Otard Cognac - 35€/pers.